Warm, sunny Cali weekends call for yummy BBQ and delicious desserts. S'mores always seem appropriate for BBQ's, but it's not the same if you're not on the beach to roast those marshmallows! 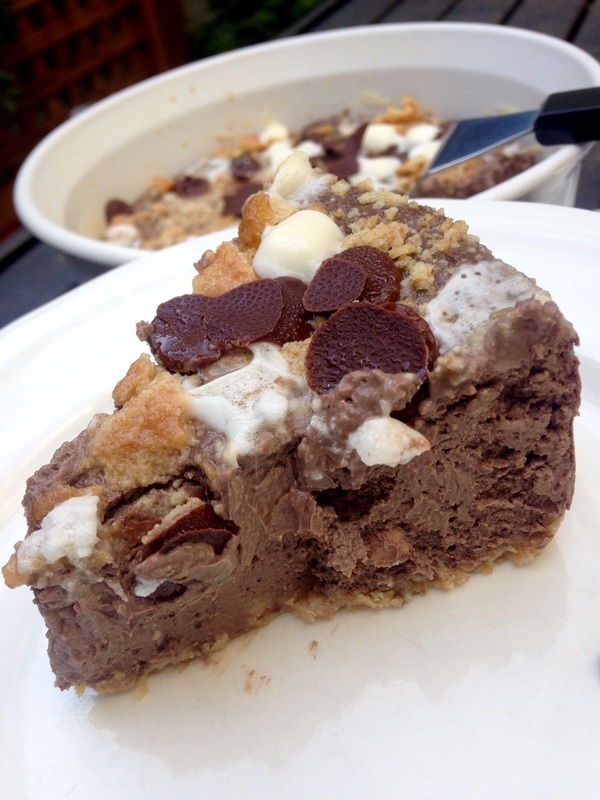 So, I thought I'd combine a traditional summer dessert, cheesecake, with good old s'mores! Of course, I had to throw a healthy twist on it too.